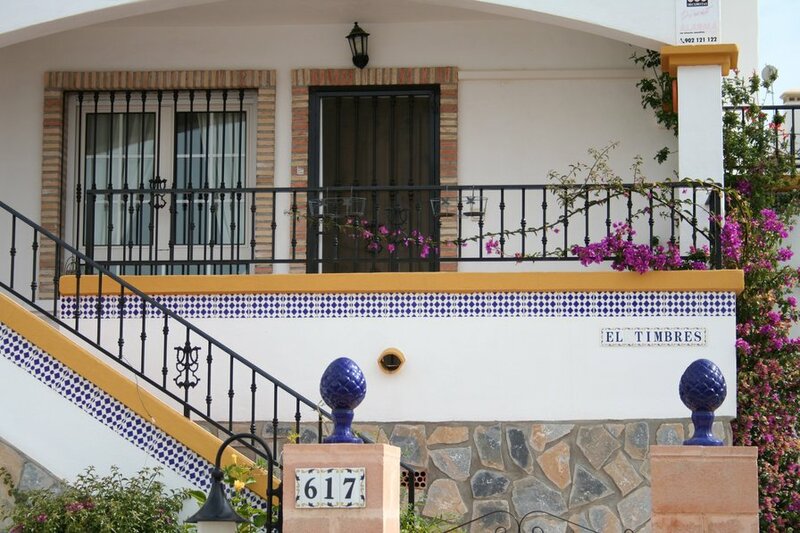 This is a charming 2 bedroom, 2 bathroom groundfloor apartment set in the heart of delightful Los Dolses. This is a delightful 2 bedroom ground floor (access via steps) apartment with one family bathroom and one En-Suite. There is a full set of linen and crockery provided so that you can choose whether to eat in or out. There is a full size cooker and a microwave oven. There are many forms of entertainment in and around the area making hiring a car not a necessity. Within walking distance is the “Blue Flag” beach of La Zenia and should you have a car there are also the beaches of Cabo Roig, Playa Flamenca and Campoamor. Villamartin Plaza itself features many well known restaurants with cuisine from all corners of the globe. For night life there are several pubs and night clubs offering entertainment for all. Also within walking distance is the fantastic La Zenia Boulevard (shopping, dining, casino) complex, the largest in the area. By car there are many other tourist sights to see in towns such as Murcia, Guadalest, Cartagena and Torrevieja all within an hour's drive. In Torrevieja there is the water park for all ages and not much further is the Safari Park and Terra Mitica Theme Park. All in all with beaches, tourist attractions of the area and the food and night life, this area will satisfy most holiday requirements to suit all walks of life. Master Bedroom and Lounge are air conditioned.